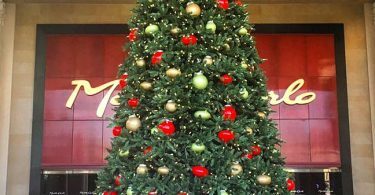 Here come the holidays! 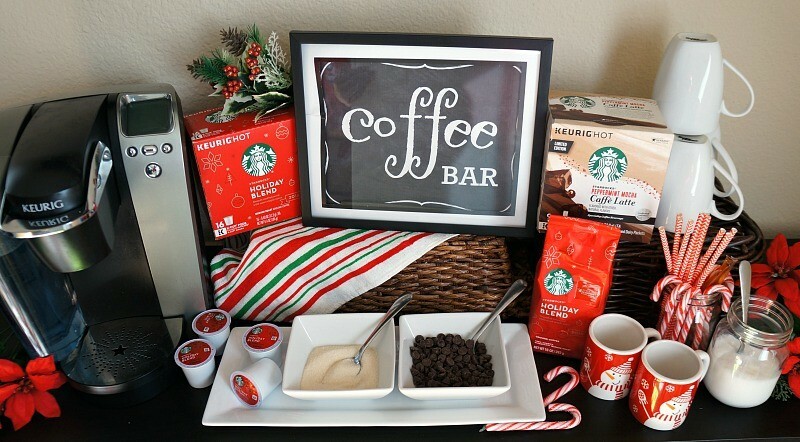 I am partnering with Starbucks® in a sponsored post to bring you this amazing holiday DIY coffee bar. 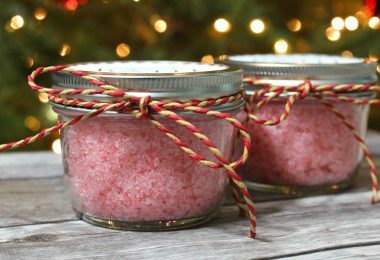 If you’re entertaining this Christmas, wow your guests with this special treat! Wha’s better than a hot cup of coffee on a cold winter day? 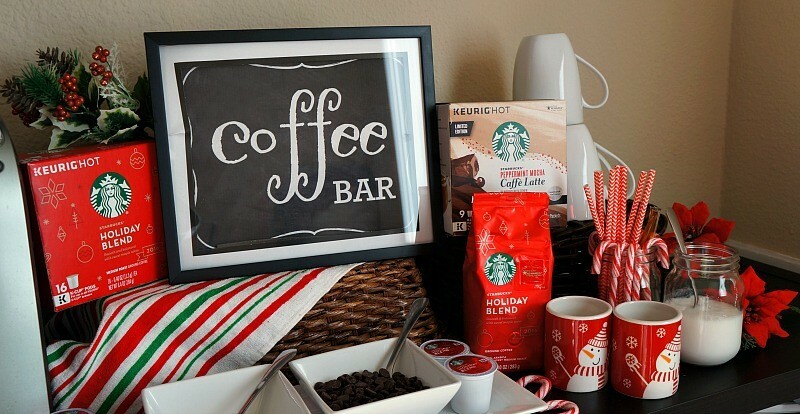 If you’re entertaining this holiday season, your guests will absolutely love this holiday DIY coffee bar idea! Set it up ahead of time and make it easy for guests to serve themselves and prepare their coffee just the way they like it. Starbucks Holiday Blend coffee is back, and I love the rich, smooth taste! 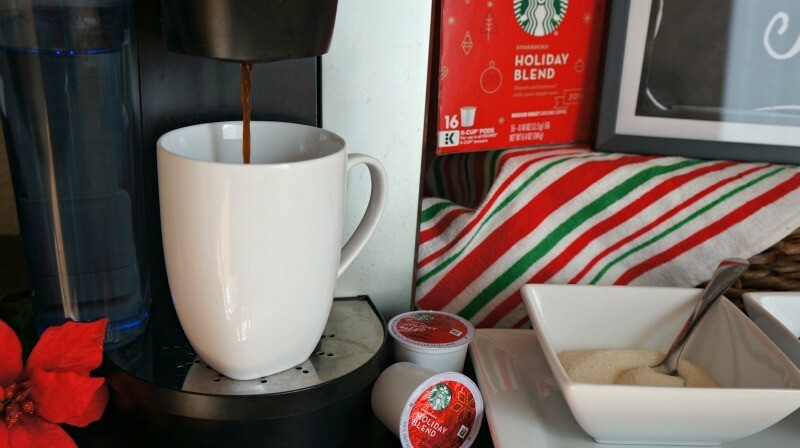 It’s our coffee of choice this season, and the Starbucks Holiday Blend Coffee K-Cup® pods make it super easy to bring this holiday DIY coffee bar to life. Guests can simply pop the K-Cup pod into the KEURIG® machine and add sugar and cream as they please. The candy cane stir sticks and chocolate chips are a fun way to create moments of joy and make the holidays sparkle in your cup! 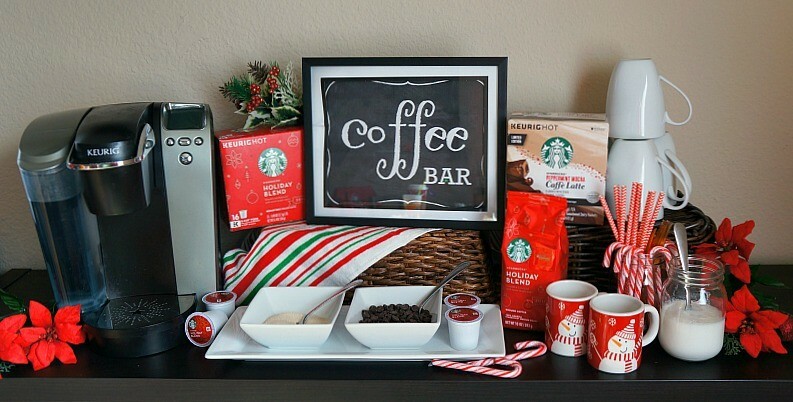 Create your own holiday DIY coffee bar at home! Use a small side table, or a nice sized area on the counter in your kitchen. Set up the KEURIG (or french press, drip machine) on a sturdy surface, and arrange the rest of the items around it as you desire. 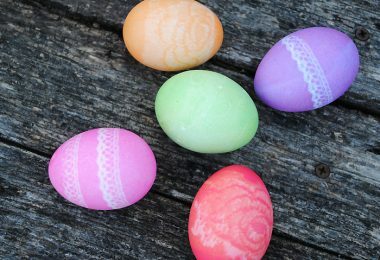 You may have to use something as a riser in the back to elevate your decor, and be sure to have containers and spoons for each of the condiments! 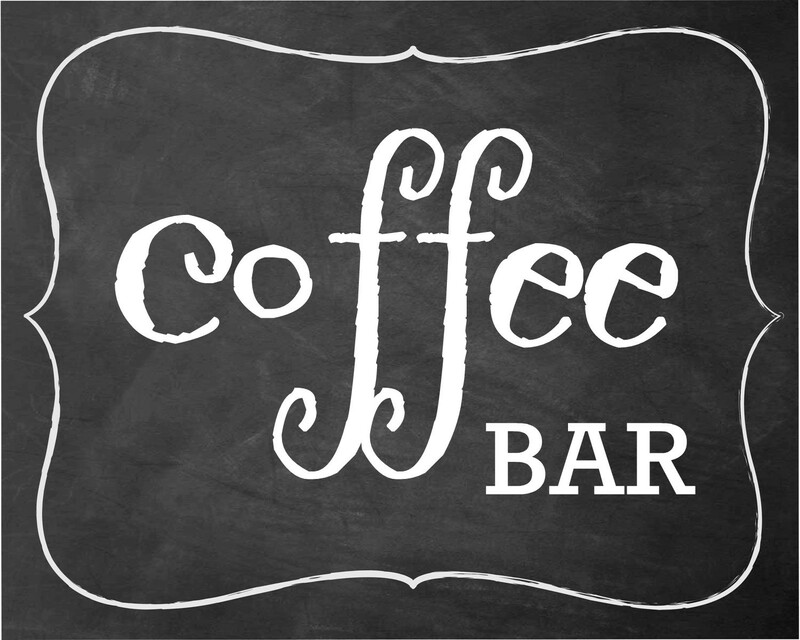 Frame your coffee bar sign in an 8 x 10 frame and place in the center of the display. Last but not least, add a few sprigs of holly, rosemary, poinsettia flowers, and pine cones around the holiday DIY coffee bar. Look how cute it turns out! With so many joyous and warm moments to be had this season, why not celebrate with the rich flavors of Starbucks Holiday Blend coffee in your cup? 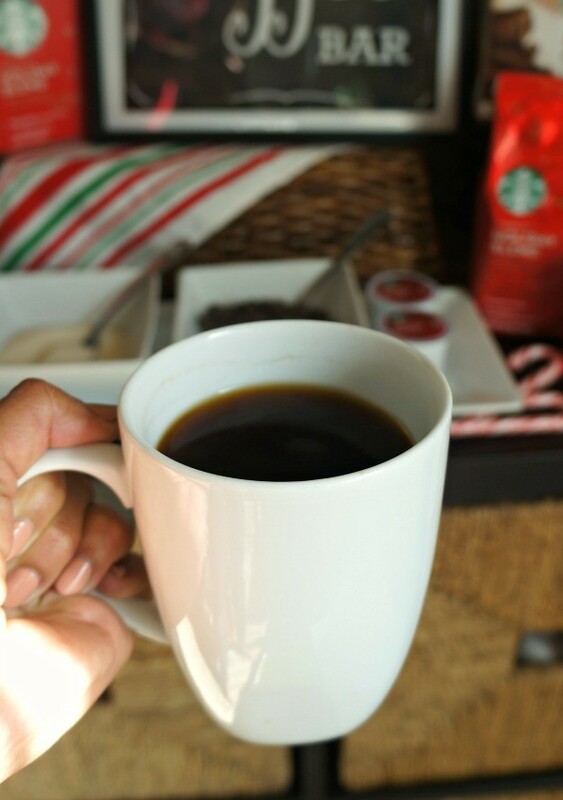 It’s the perfect way to enjoy #coffeeathome during the holidays! 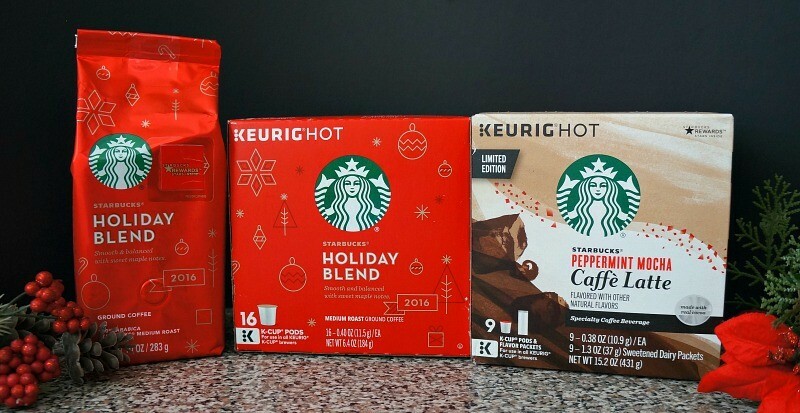 Take advantage of the awesome Starbucks Rewards deal at Walmart: purchase any 3 varieties of Starbucks holiday coffees and receive 75 bonus stars! This offer ends 12/26/16, get more details about the Starbucks Rewards promotion here. 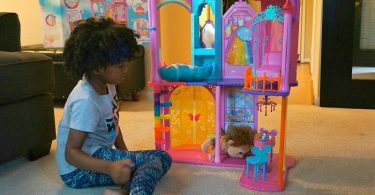 Such a festive set up. This is perfect for a family get together or Christmas morning!